There existed a time when Cricket Australia was in touch with reality. Now the organisation is guided by marketing millennials with single-eared headsets, ponytails and a selection policy based on anything but runs and ability. But never fear, this apocalyptic destruction of the game by CA is actually hugely convenient. Years of shifty selection protocol has left Australia’s batting stocks bare. It is just like that old fishing trawler in the movies that empties it’s net after a long search, only to return a boot, a licence plate and Cameron White. This is because all the country’s capable batsmen are now either black-listed, intolerable or non-existent – and frankly, it’s bloody awesome. Australia’s complete lack of options and a future means we – the tired, long-suffering public – can finally stop agonising over replacements because there are none. Some will deny we are impoverished, but these people are delusional from agonising, or worse, probably just an employee of Cricket Australia. They are likely to believe other fanciful things exist too, like Santa and the Sheffield Shield. For proof, just look at Shane Warne and his dwindling pool of friends to endorse. A man who can usually push 6-8 barrows at once, Warne now modestly survives lobbying for three things: Marcus Stoinis, D’Arcy Short, and his latest book ‘No Spin’. He believes any of the three should replace Aaron Finch. It is only inevitable he calls for Sam Newman to bat at four. David Warner and Steve Smith are our premium commodities, but they are serving time. Matt Wade is seeing balloons, but he has no table manners. 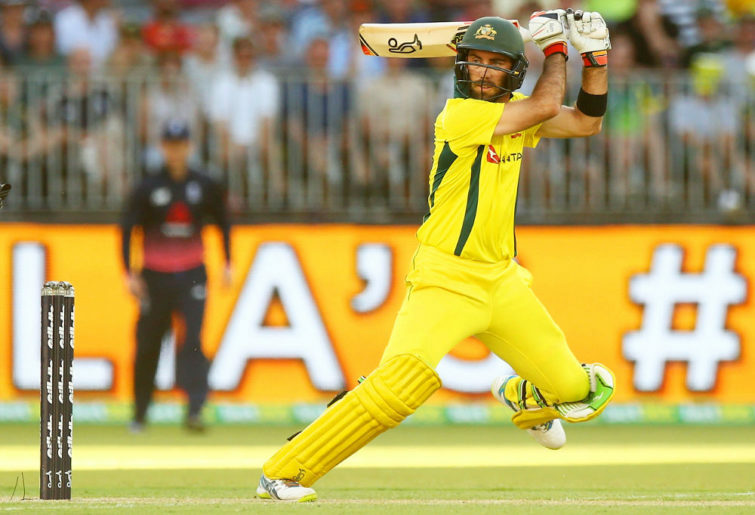 Matt Renshaw, Joe Burns and Glenn Maxwell have all committed crimes we don’t know about, and despite scoring runs they can’t bang down the door through the weight of the only relevant currency, that being lineage. As for the rest, they haven’t had dinner at Justin Langer’s house. On the other hand, we get Marcus Labuschagne because the SCG last turned sometime before he was born. Plus we all know how suspect Indian batsmen are to spin, especially when it’s part-time. CA rationalises his selection with assurances he’s made huge strides while sidelined during the Big Bash, and he is apparently primed to advance his game to the next level after learning the run-out rule. Then there’s Finch, who was granted a healthy run despite harbouring a tiny technical shortcoming against the ball, which sees him struggle when it’s red. As you can see, what we need is unavailable, and what’s available should be unavailable, unless you like blokes you haven’t heard of or who average 28. So let’s all put up our feet and quit agonising over finding a capable side and leave it in Cricket Australia’s capable hands. To Trevor Hohns and his selection panel: we thank you for serving with distinction and a blindfold, and for dutifully holding the company line in the face of evil doubters and their lying data.